Will Drones Be the Next Big Thing for Weather and Agriculture? The future of farming is now upon us. It’s been here for some time, but with the evolution of the autonomous unmanned vehicle (AUV), things are getting exciting in many ways. When those in the agriculture industry hear the term AUV, many immediately think of flying drones that would be used to scout fields and take imagery to monitor the health of a particular crop. 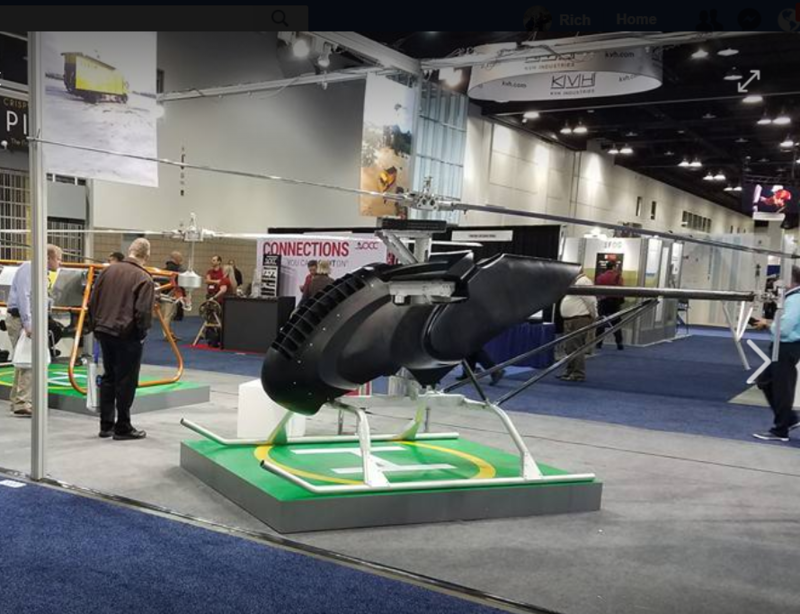 However, after attending the Association for Unmanned Vehicle Systems International (AUVSI) Expo in Denver, Colorado, I came out of there with a whole new perspective of how AUVs can impact agriculture. While at the AUVSI show, I checked out the world's most advanced drones and autonomous vehicles and learned about the ways they can utilize weather technology to mitigate risk and maximize efficiencies. Since WDT is a world leader in providing high resolution, advanced weather forecasting services, it seems like a natural fit to support flight planning, as well as in-flight and post-flight support through our APIs and high-resolution data sets. Companies have developed advanced air, water, and land-based autonomy vehicles to perform many different roles and applications. For example, one company has developed a drone that can fly for months at a time at mid to high altitudes using solar power. Imagery taken with AUVs can drastically cut down the time it takes to get crop data into the grower's hands compared to using satellite. Other drones were outfitted with weather sensors to measure the air in areas where field weather stations cannot be installed. These data will be critical for improving the quality of our weather models in the future, which will ultimately enhance the forecasts that we all use.